Hi! 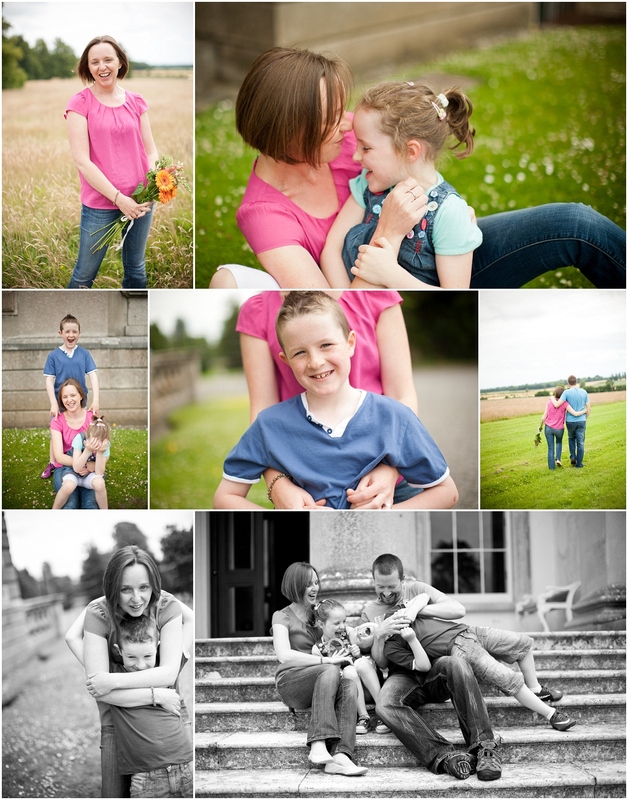 I’m a photographer based in Maynooth, Co.Kildare and for as long as I can recall I have been passionate about taking photographs and preserving precious memories or capturing the little details that surround, and are part of our everyday lives. So when it comes to photo shoots I especially love to capture unposed and natural moments, which would typically tend to be set in a location that is special for the people involved, perhaps a favourite walk or place to visit. From experience I have found that when children can run around, play with their favourite toys, relax and just enjoy themselves then the true essence of the character of the individual and family can be captured and portrayed. With this in mind I can produce a series of fun and relaxed images that are certain to remain precious and pleasing for years to come. All my personal blog photographs are my copyright, all rights reserved. My photographs may NOT be reproduced and/or used in any way without written permission. Thanks to the wonderful Lisa O’Dwyer for the photo she took of me, my husband and our children, Michael and Anna.